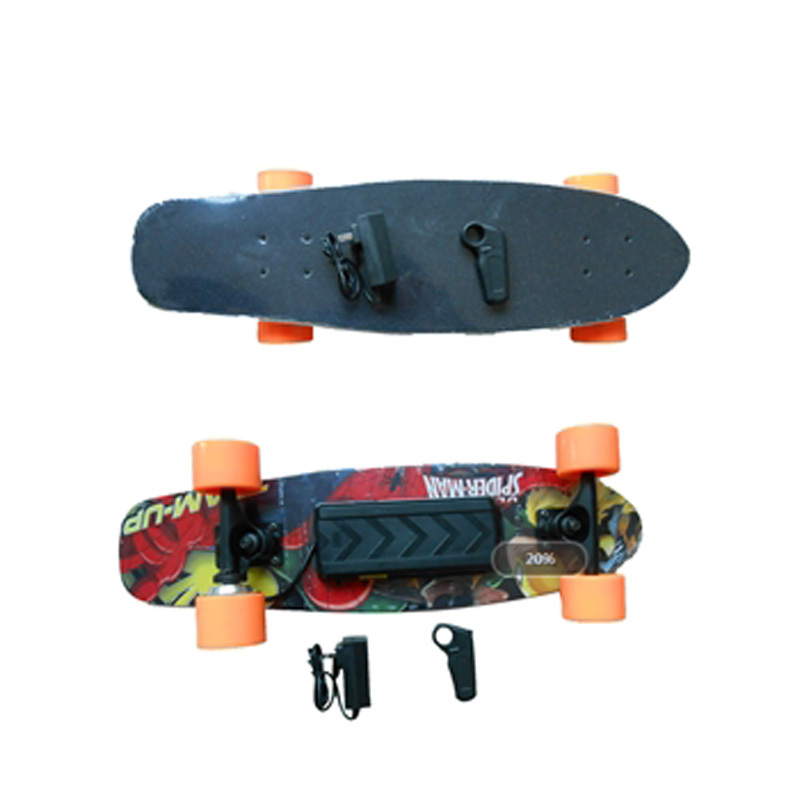 We are a Professional Skateboard and Longboard manufacturing company, which was founded by Yongkang Yishang Factory in the year 2004. 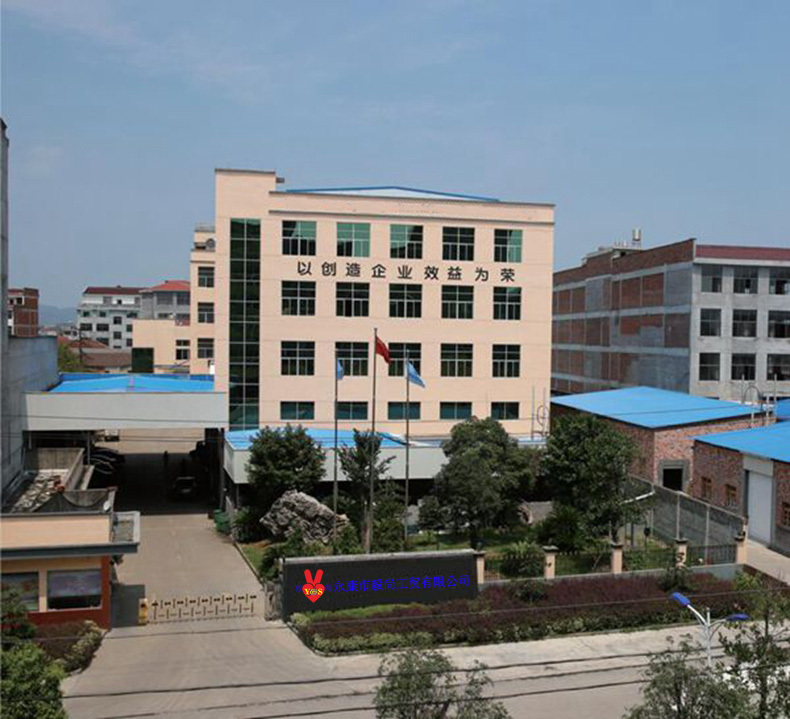 Our company offers OEM & ODM service to many specialized clients in the US, Europe , Australia, South America and so on. We also sell our own branded products of "YI JIAN AI" . 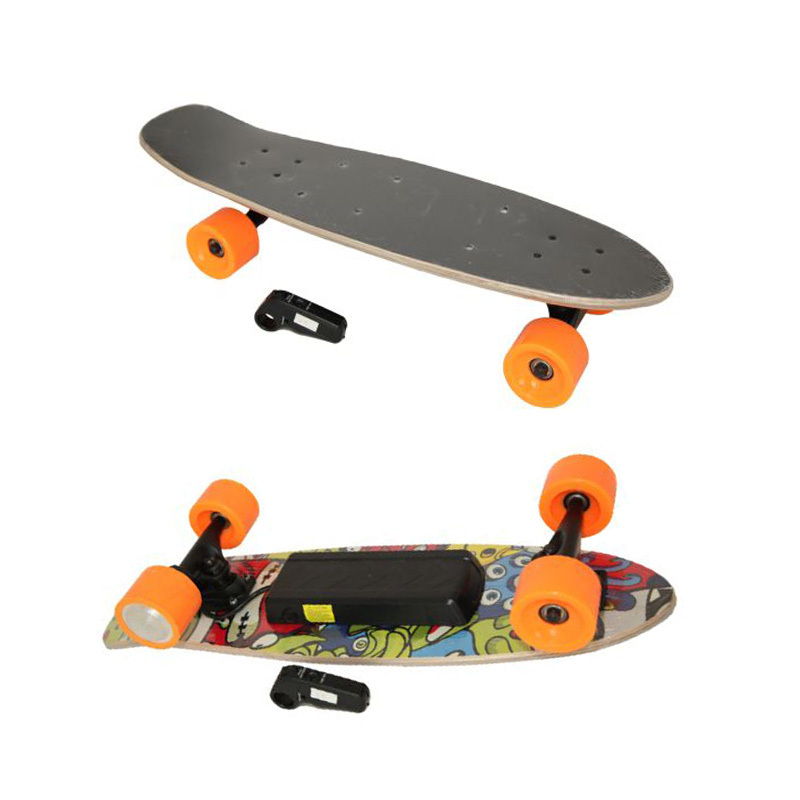 Based on the concept of "Professional Skateboard & Professional service", our products have been winning high affirmation and good reputation among our customers. 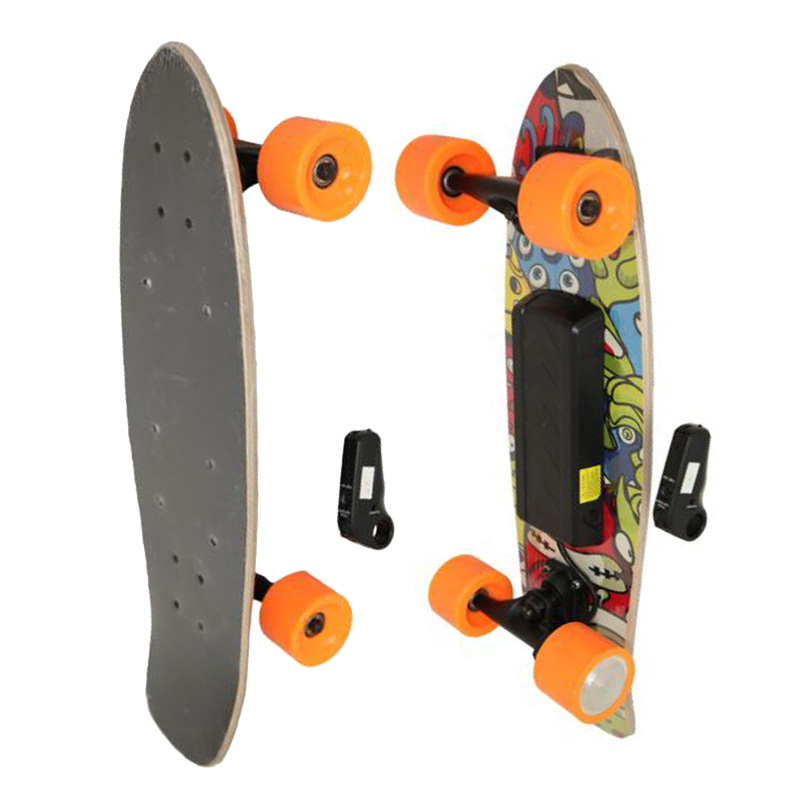 Our wide range of products include: completed skateboards, completed long boards, decks, trucks, wheels, bearings, grip tapes, bolts, protective gears and also soft goods like hats and skateboard bags. Our vision is becoming a worldwide famous skateboarding brand. Meanwhile, support plentiful wealth and happiness to our employee and clients. We will be devoted into the skateboarding industry in the following years and not waver. If you have any enquiry, please feel free to contact us right off. We sincerely hope to establish stable and long-term partnership with your esteemed company. 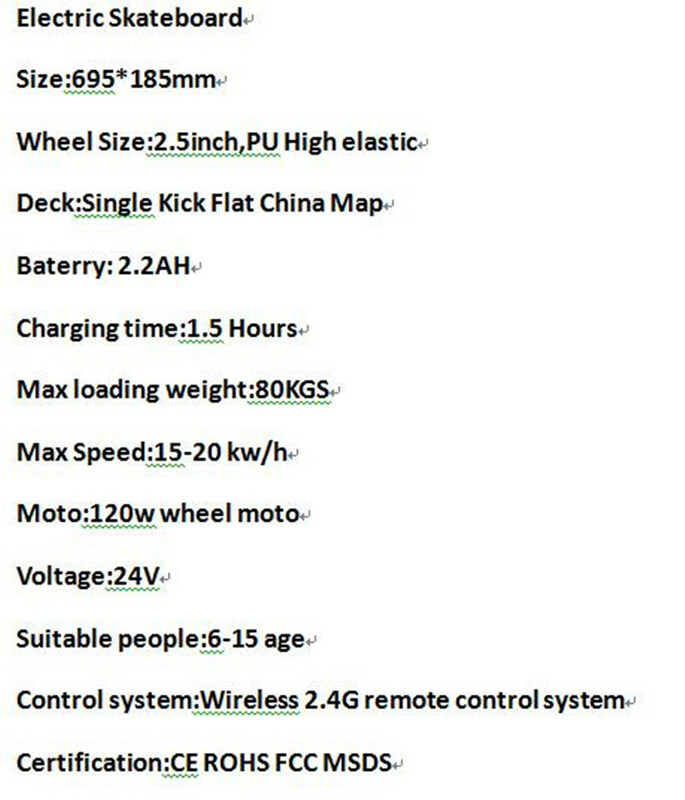 Call us right away:Wechat ID:18857967958, Skype ID:qxl.allen, Alvin Wu. 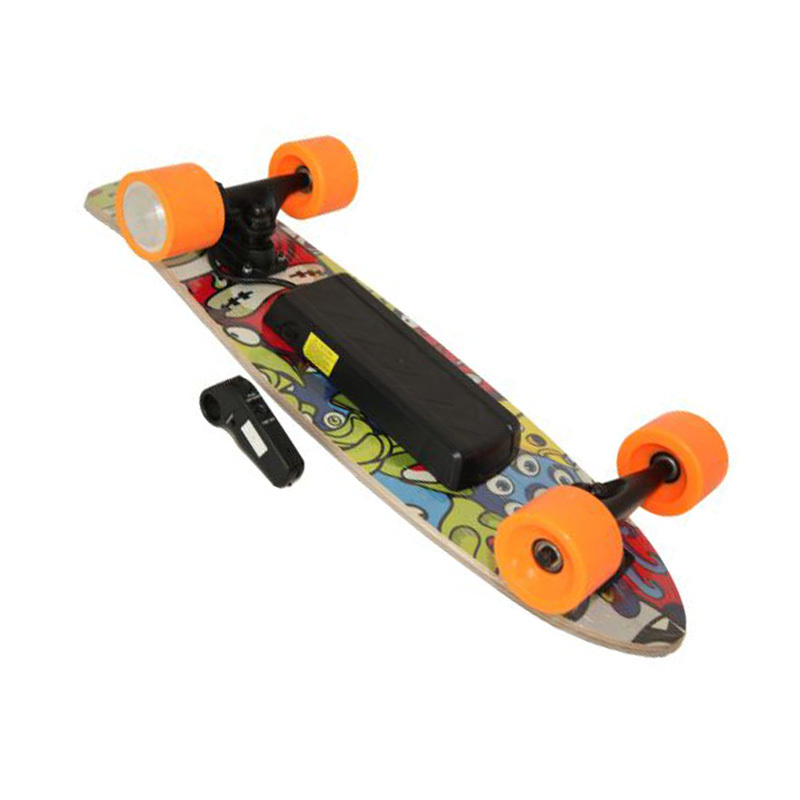 Looking for ideal Electric Skateboard Manufacturer & supplier ? We have a wide selection at great prices to help you get creative. 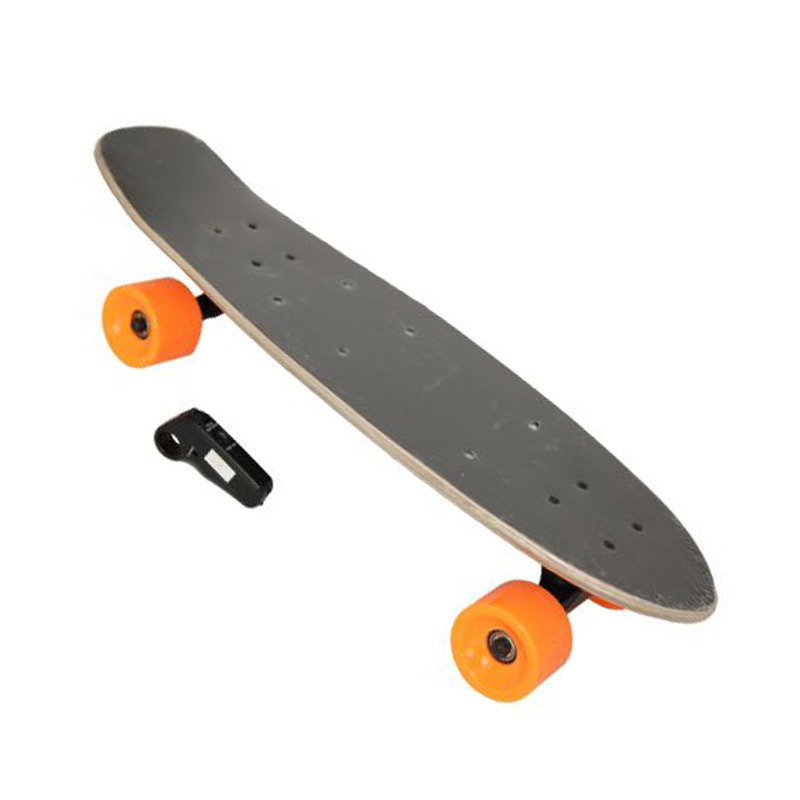 All the Skateboard with Remote Control System are quality guaranteed. 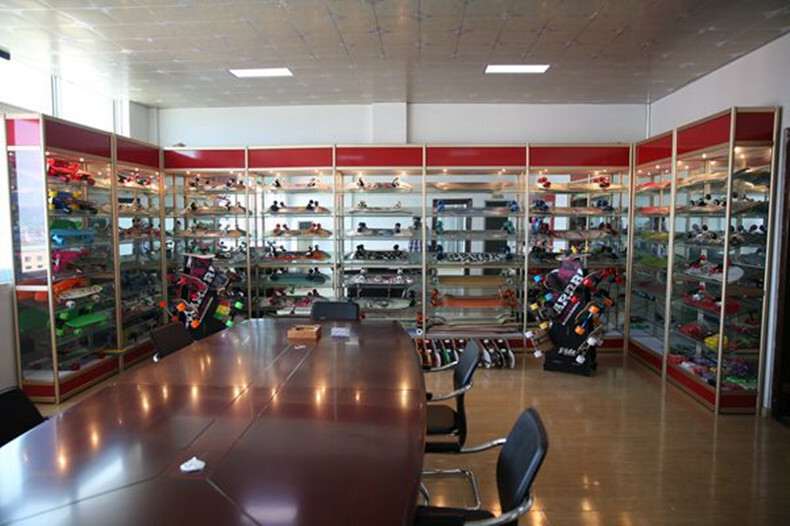 We are China Origin Factory of Electric Skate Board. If you have any question, please feel free to contact us.